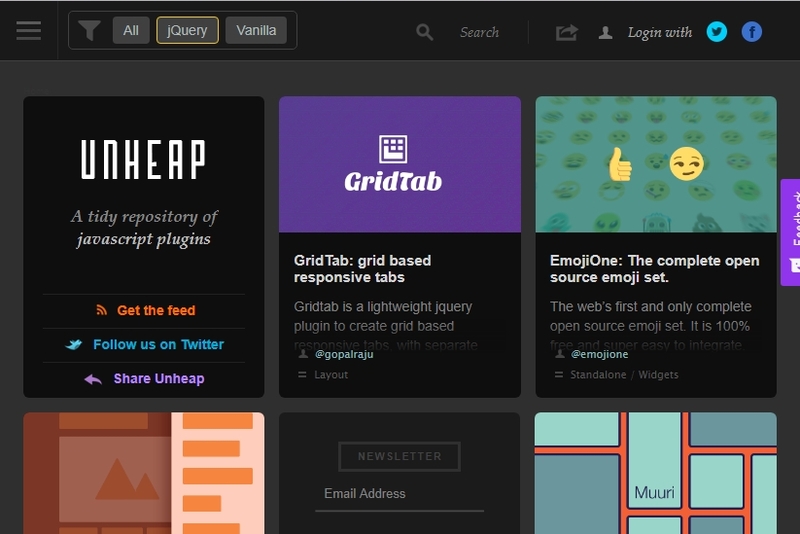 Webflow’s search functionality is a fantastic asset to help users find the content they really want to see. In this tutorial, we’ll take a look at how to add a search button, a search form, and interactions. 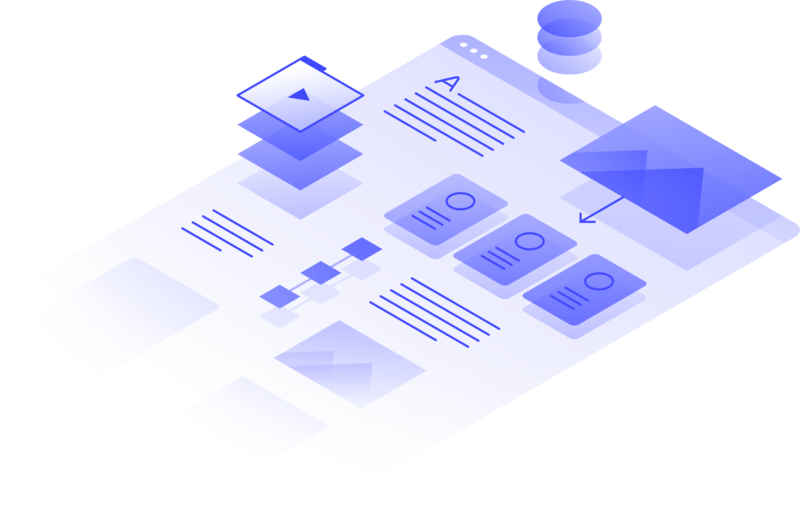 But first, let’s quickly discuss some best practices for site search design, such as when and where to use search forms. Because — as with all things web design — just because you can add something, doesn’t mean you should. When deciding whether or not to use search on your site — or any feature, really — it’s helpful to put yourself in your visitors’ shoes. Ask yourself: why are they coming to your website and what content are they looking for? If you have a simple, five-page site, the pages are what you expect: home, services, portfolio, about, and contact. 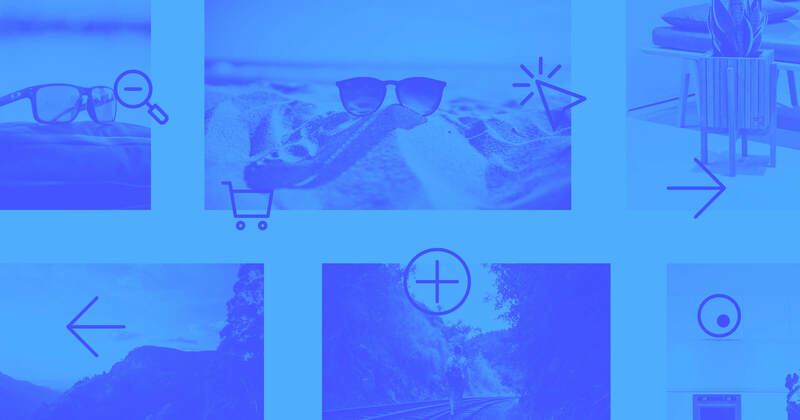 Since the main navigation can easily lead visitors around, they won’t likely need search. 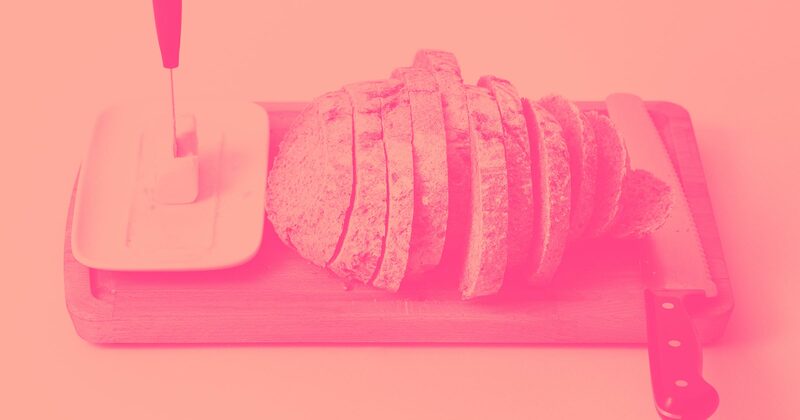 But if you run a blog with dozens — maybe even hundreds — of posts and your user has to scroll through hundreds of items just to find what they’re looking for, then Webflow’s search function is your guy! 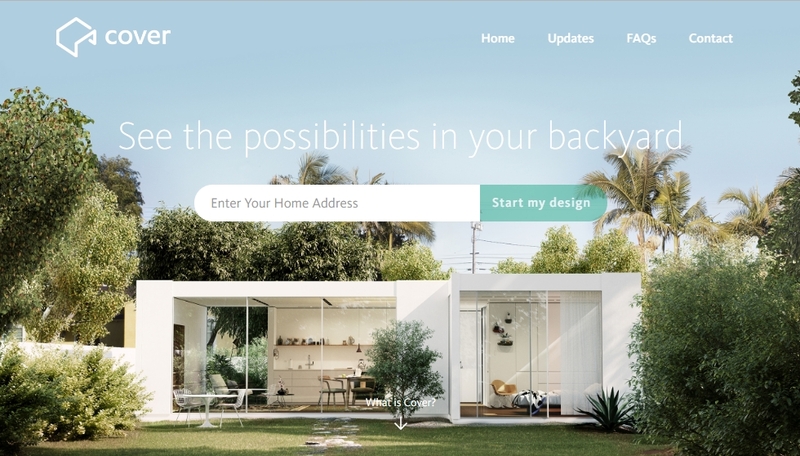 Search normally has two homes on a webpage: in the main navigation or front-and-center in the homepage/hero section. ‍As a secondary action and added functionality, the search form is visible but not overbearing on the Unheap website. 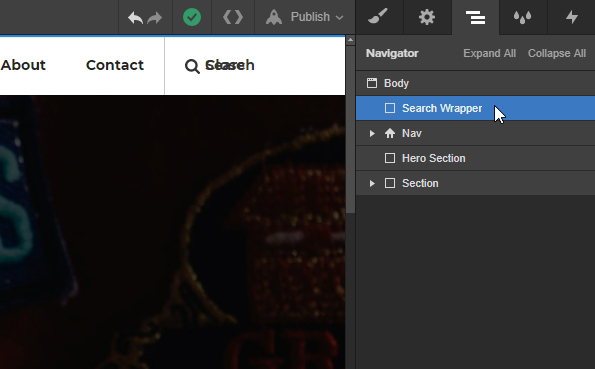 ‍Cover prioritizes search by placing it at the top of the page in the hero section. The placement really depends on what your visitor’s goal is. Let’s say you run a recipe website where the main goal is to find an ingredient or a specific dish. It makes sense to make search prominent in the hero section. If you run a blog, having a visible search button in the main navigation will suffice since search is an added feature and not the main call to action. Just because something is functional doesn’t mean it shouldn’t sing and bring a smile to your user. If you’ve read any of my blog posts, you’ll know I love to use Webflow’s super-amazing interactions — search form elements are no exception. Check out the real thing in action on the demo site, and/or clone it to make it your own. 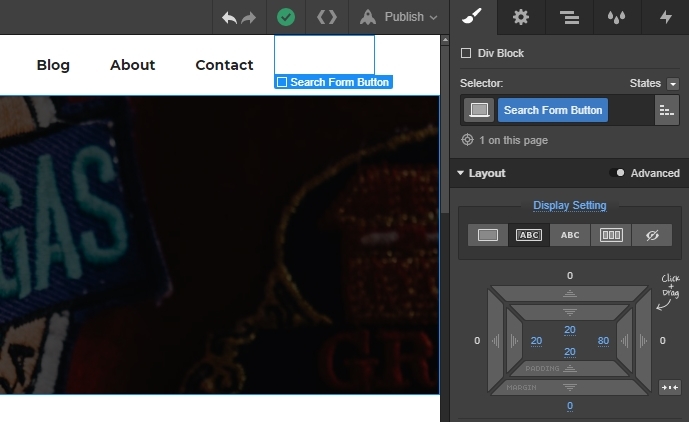 I’m using Webflow’s navigation component then adding a div — which will act as my interactive search button. I’m using the typeface Montserat, so I’ve made adjustments to the weight and alignment of text. You might not need these. Next, we’ll add a search icon from Flaticon. Along with the icon, we’ll add two text elements. Change the text in both text elements to Search and Close, respectively. Give the icon a class of “Search Icon” and a width of 15px. Next we’re going to add a hover state to the search button. Select “Hover” from the “States” dropdown above the class selector input. We’re done here. Let’s add the interactions. 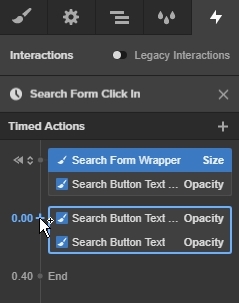 To add interactions, select the search button in the main navigation and open the Interactions panel. Click the plus icon next to the element trigger text. 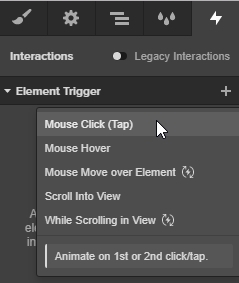 Select “Mouse Click (Tap)” from the dropdown list. 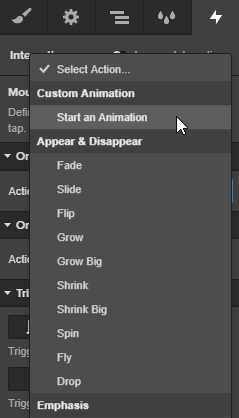 In the “On 1st Click” section, select “Start an Animation” from the fly-out menu next to the “Action” text. 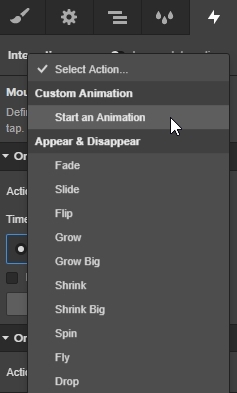 Click the plus icon in the “Timed Animations” section. Select the Search Button Text Close element and create a new initial state interaction of opacity by clicking the plus icon. 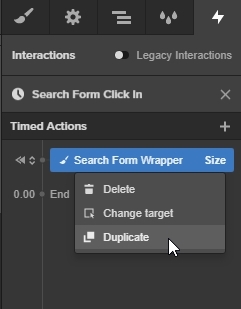 Duplicate this interaction by right clicking it and selecting the duplicate option from the flyout menu. 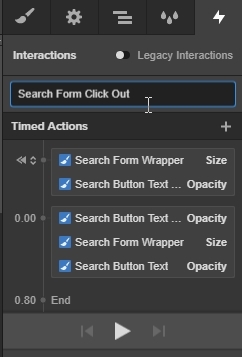 With the Search Form Wrapper selected, click the plus icon next to the Search Button Text interactions, and select size from the flyout menu. Now head back to the Interactions panel and click the dropdown menu in the “On 2nd Click” section. Click the three dots next to the Search Form Click In and choose duplicate from the flyout menu. Highlight the two initial state actions, right click, and select delete from the flyout menu. Select the Search Button Text Close interaction and change the opacity to 0%. 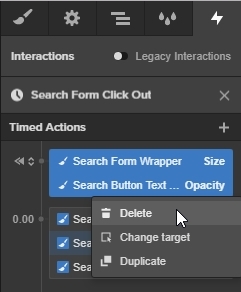 Now select the Search Form Wrapper interaction and change the setting to 0px. Select the Search Button Text interaction and change the opacity to 100%. We’re done! Preview or publish your site to check it out. Oh, and if you’re using the Webflow nav component — this will work responsively by default. I hope this inspires you to display your search functions in new ways. Tell me about your search interactions in the comments below — we’d love to hear! A Webflow fanboy and power nerd of all things creative, I’m always trying to push interactivity that little bit further.